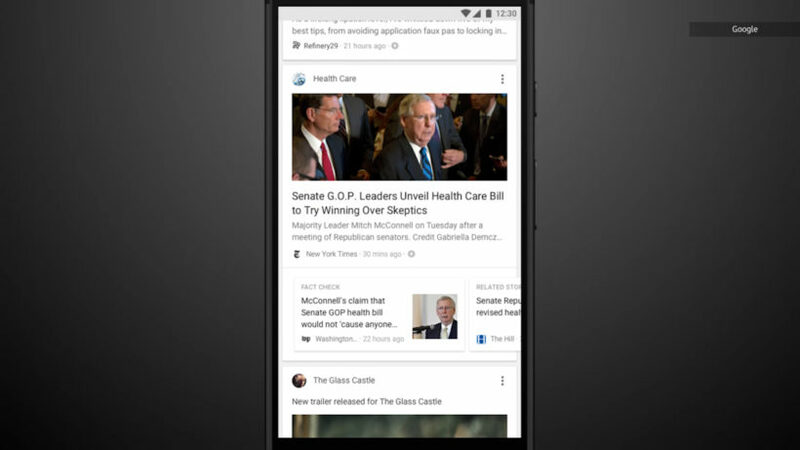 Good news for people who read morning paper on phones; Google is bringing news feed to the mobile browsers. This means that the ‘Discover’ feature which was previously only available on the Google mobile app will now be seen in the browser too. The company is trying to pull off a well-thought-out restructure as its primary focus seems to be strictly what the users need at the moment. 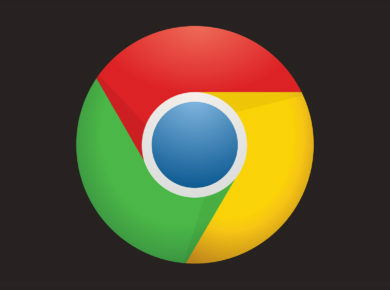 So what is Google ‘Discover’ really about? For those of you who have the Google app installed on their phones, it is nothing new. It is basically Google’s way of displaying news feed, just like Twitter’s ‘Discover’ category. The users will now be able to view what’s happening around the world by just visiting their browser on phone. It won’t be wrong to assume that Google knows our preferences, likes, recent activities, what we normally look for etc more than any social networking site. Using its treasure of knowledge about each and every person using it, Google will have a personalized news feed for everyone. What comes up on our news feed may or may not pop up in your friend’s news feed. What is even better is that this ‘Discover’ category (more like a page) is going to be more than news. By that we mean that along with keeping you updated about what a pile of mess the Earth is becoming (capitalism is destroying the nature and whatnot), it will delve in deeper to dig out updates on movies and fashion (if that’s what you’re into), new blog posts from the blogs you are following etc. In short ‘Discover’ will work like your very own personalized feed. Users will also be able to customize it up to some extent. Which news would you like to continue seeing in the future and how much of it do you want to see on the daily basis; you decide. Couldn’t get any better than this, no? If you think that you’ve had enough of the stories first on Snapchat then Instagram, Facebook, and WhatsApp well think again. Google, too, is bringing ‘Stories’ section to its ‘Discover’. But wait, it is not going to be anything like your social platform stories. Instead, it is going to be news-oriented. It will also show you featured videos on the basis of your interests. You won’t have to watch an entire video for the relevant part of the news as Google will filter out the irrelevant part and show you more videos of what you might be interested in. 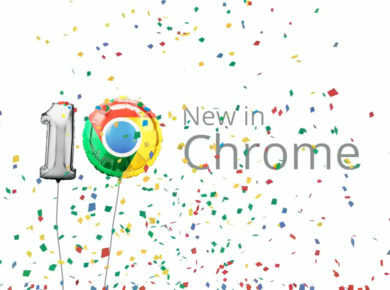 And to our surprise, Google Images is finally getting an update. Google Images will be equipped with Google Lens now. Google lens will enable the users to skim the details of an image such as what the image is about, where is it taken from etc. It will even let you crop images straight away without having to use snipping tool for it. Moreover, the company is also working towards improving the exhaustive job searches that often end up making the user scroll from one page to another and to another without benefitting them in the first place. The new feature ‘Pathways’ is just about finding the right job. It has an added feature called ‘Aspirations’ that will search the training courses and internships related to your field for you. First the Chrome update and now this bunch of handy features; Google’s dedication towards is really something. On a lighter note, Happy 20th Google!